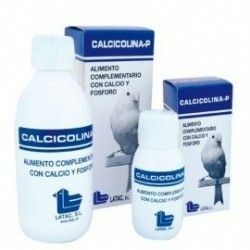 Home > birds>Products for pigeons>Calcium for pigeons>Avizoon Natur Calcium-100 gr, (calcium enriched with phosphorus and amino acids). 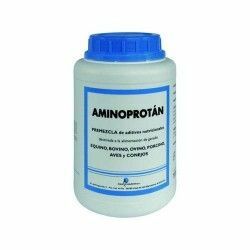 - Excellent source of calcium and phosphorus - Essential for good shell quality of the eggs. 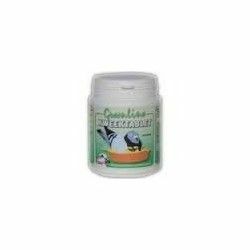 Product Name:Avizoon Natur Calcium-100 gr, (calcium enriched with phosphorus and amino acids). Description: Avizoon Natur Calcium-100 gr, (calcium enriched with phosphorus and amino acids). 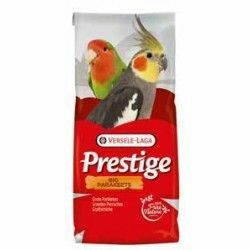 Path: Home > birds > Products for pigeons > Calcium for pigeons > Avizoon Natur Calcium-100 gr, (calcium enriched with phosphorus and amino acids). Pantex Calcium Tab is a compound in tablets, calcium concentrate. 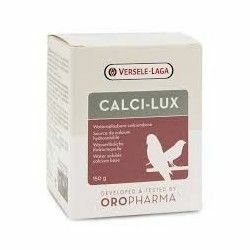 Nutritional supplement Calcium Vit. 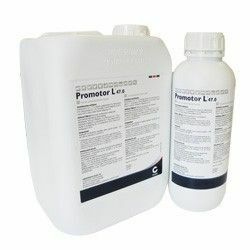 D3 Bayer Calcium Vit. 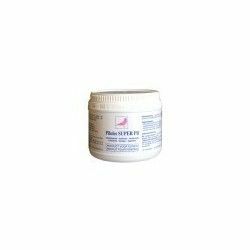 D3 is indicated for use in females pregnant and lactating, in periods of growth and deficiency states of varying etiology in both dogs and cats. 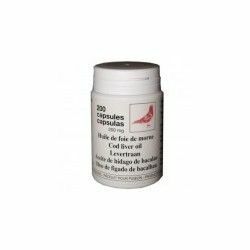 Covers the requirements of calcium, phosphorus and vitamin D3 in all cases in which the body needs an extra supply for the reasons mentioned above. 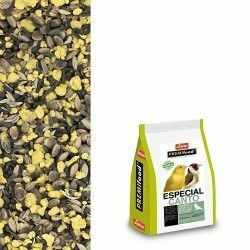 Quiko concentrated calcium is a liquid supplement daily, which helps and prevents calcium deficiency for birds. 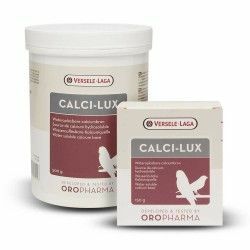 Calcium is essential for bones and feathers healthy, with less egg binding, egg shells quality, and the reduction of the plucking of the feather.